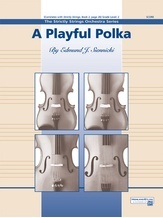 Always lively and often loud dance music, a polka is truly fun for students to play! Though this setting is perfect for a concert, the boisterous feel of an evening of dancing remains! 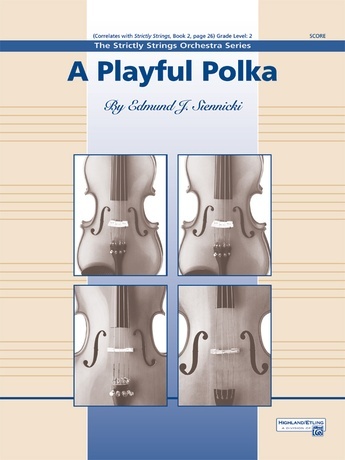 Correlates with Strictly Strings Book 2, Page 26.